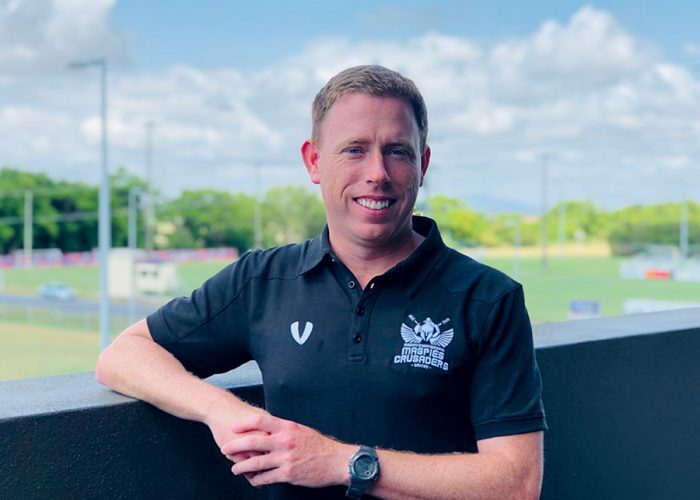 Much to his delight, Darren inherited Magpies Crusaders through his position as General Manager at Magpies Sporting Club, a founder of our fledgling NPL brand. Already a football fanatic, and father to a talented youth footballer in the program, Darren provides valuable business and football input, particularly for the junior aspect of the program. Amber’s involvement commenced with the initial NPL submission in February 2017 via her role as Marketing Manager for Magpies Sporting Club, a founder of Magpies Crusaders. Upon the exciting approval from Football Queensland announcing Magpies Crusaders successful NPL bid in May 2017, her Marketing flair evoked the Magpies Crusaders brand from scratch. 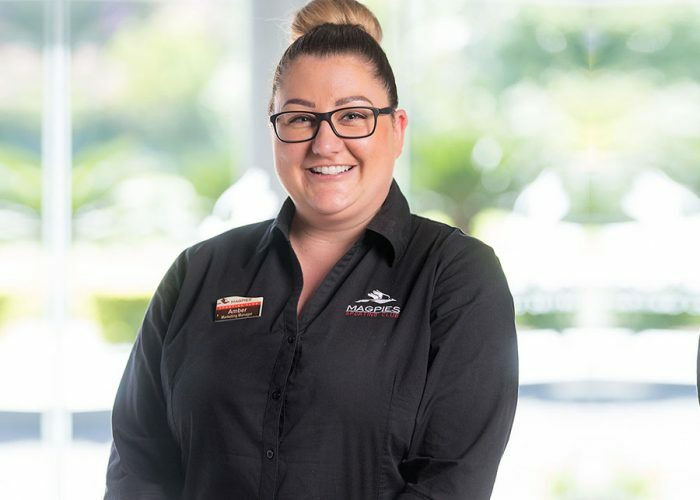 Amber’s fresh eyes on football proved to be an advantage as she pushed the traditional boundaries of football marketing, quickly establishing the new club and evolving it into a nationally recognised entity within the football community. 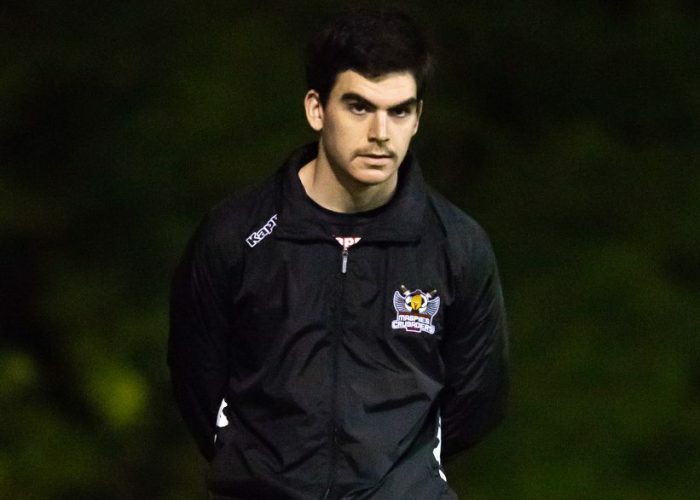 Chris is a UEFA A Licence coach who brings considerable coaching experience to Mackay. He is a forward thinking, success driven football coach with extensive NPL experience as a player, Technical Director and Head Coach. Chris has built a wealth of expertise in all aspects of youth and first team coaching, including producing coaching philosophies, curriculum development, player development and coach education. An added advantage is his great understanding of the challenges specific to regional football. 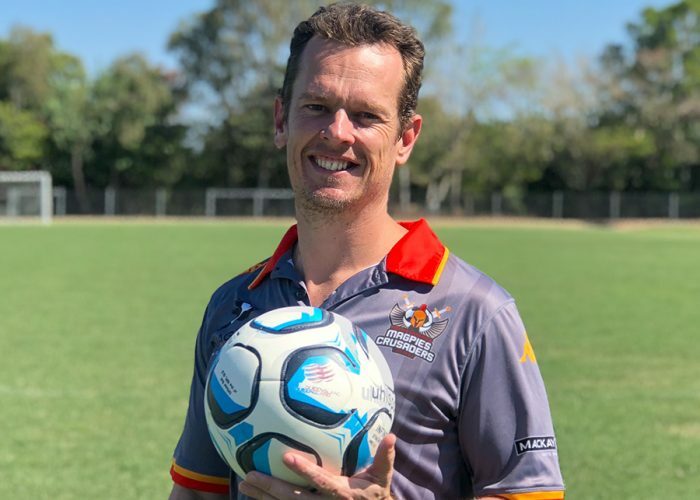 Anthony’s technical coaching career incorporates over 17 years’ experience coaching youth players throughout Australia and the USA, working most recently with Football Federation Tasmania for 10 years. Anthony has completed his AFC A licence, FFA skills acquisition specialist certificate, the FFA Talent ID course, and the FFA football conditioning certificate. He has been responsible for the effective development of players from U6 to U18, contributing to their football progression through tailored coaching sessions and effective leadership. Anthony is highly experienced in delivering FFA Coaching Courses and Workshops, at both community and advanced levels. Dan, a former Mackay junior footballer and passionate football fan joined the club in its inaugural season. Whilst studying at university in Brisbane, Dan commentates all of Magpies Crusaders away games. Playing a vital role in ensuring the teams passionate fans are able to follow their team whenever they are on the road. 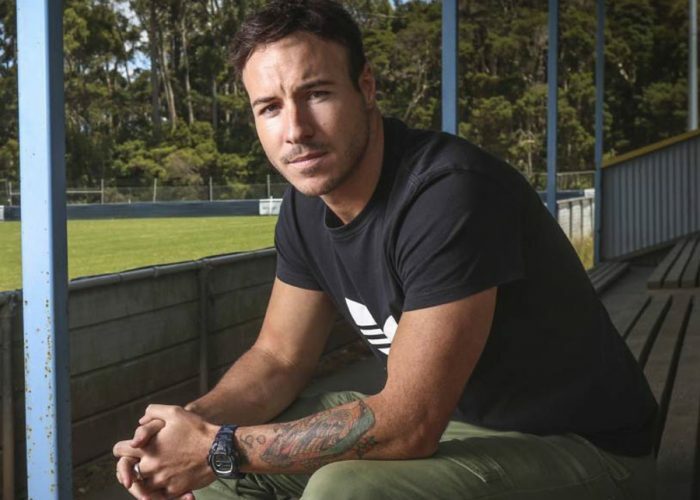 Dan’s knowledge of the game combined with his writing skills ensures Magpies Crusaders fans feel a part of the game when their team isn’t playing at their Sologinkin Oval home ground.